To Cute99!~. For her ^^. Wallpaper and background images in the Cute99~ club tagged: cute anime girl boy twins. 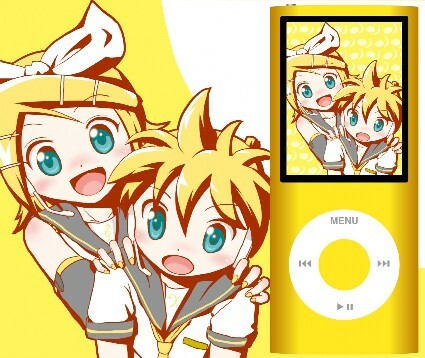 This Cute99~ photo might contain ipod and video ipod.